By Monica Bogan·	 6/25/2014, 11:40 a.m. It sounds crazy, I know. 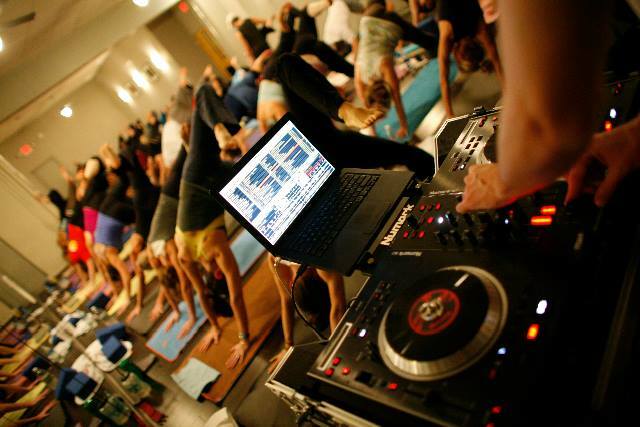 A DJ and a hot yoga class—together? How am I supposed get my savasana on with electronic dance beats thumping through the studio? Fear not, yogis, because we’re not talking about your typical bouncing club music: DJ HyFi is soulful and rhythmic, and his music is completely void of any bass drops. 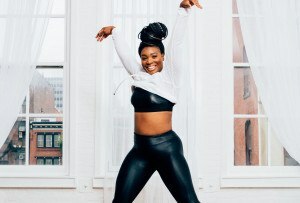 So if you’re looking to amp up your regular yoga class, you might want to check out what is sure to be a fun, energetic experience. 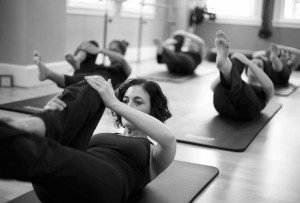 The 75-minute class will take place tomorrow, at Hotbox Yoga, in Manayunk. 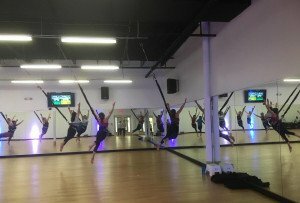 The class starts at 7:30 p.m., and the cost is $20. Go here for more info and to register.